Kitchen remodeling, custom kitchens,Kitchen refacing and kitchen cabinetry. We bring our showroom to you. A professional home consultant will come to your home or office.Then he will work with you so you can create the results you want to achieve with the new look for your kitchen remodeling, bathroom remodeling or custom cabinetry. Then we go back to our factory to make exactly what you want. After our expert craftsman make and fabricate your new custom cabinetry. We install and assemble it in your home exactly the way you want it done by skilled craftsman. Kitchens and bathrooms are the most used areas in your home.Having a spacious, upgraded kitchen or bathroom adds enjoyment and radiates confidence. But you don’t have to settle for pre-fabricated cabinets and ‘one size fits all’ approach. Get the kitchen of your dreams designed specifically for your lifestyle. Re-facing offers a great alternative to complete kitchen remodel at huge savings, plus you get to choose the wood grain you want without a complete do over. If the cost of a complete kitchen re-do does not fit with your budget, then cabinet re-facing is a great alternative. You’ll get a great new look for less than half the cost of a complete remodel. Talk to us today to find out how cabinet re-facing can still get you what you want for a lot less. Whether you’re looking for modern convenience, traditional design, European look or just a fresh coat of paint, when dealing with The Original Cabinet Experts you don’t have to compromise or settle for less than what you want. 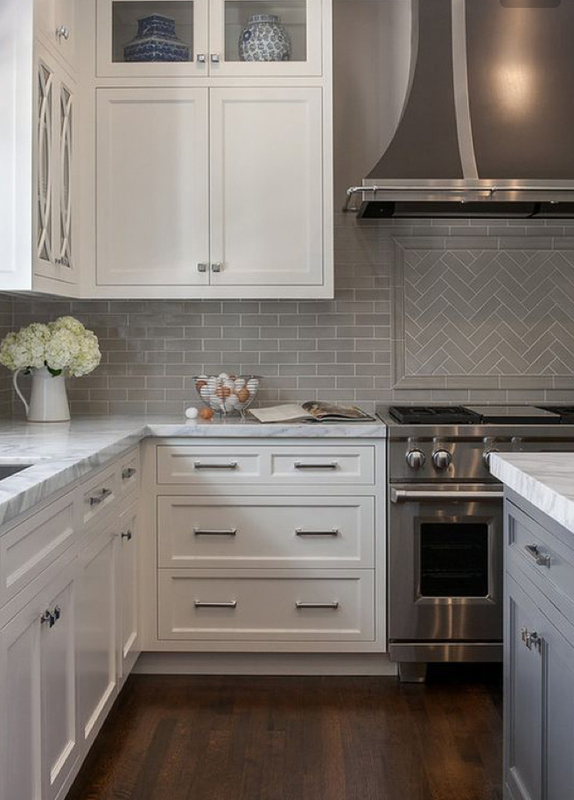 Your final kitchen will match your taste for material and color, fit well in the space available and blend seamlessly with the rest of your house. Replace your old doors and drawers’ panels or re-do the whole kitchen. Add an island or glass cabinet doors, replace appliances or clean and re-install old ones, your choice. Choose from a variety of designs and woods, like maple and mahogany, add hinges and custom moldings. Unlike a pool or spa, owners can expect a 2:1 return on investment when remodeling a kitchen or bathroom. But you don’t have to spend a fortune to get what you want. A large selection of designs, materials and finishes will always insure you get what you want for a price that’s fair and affordable.